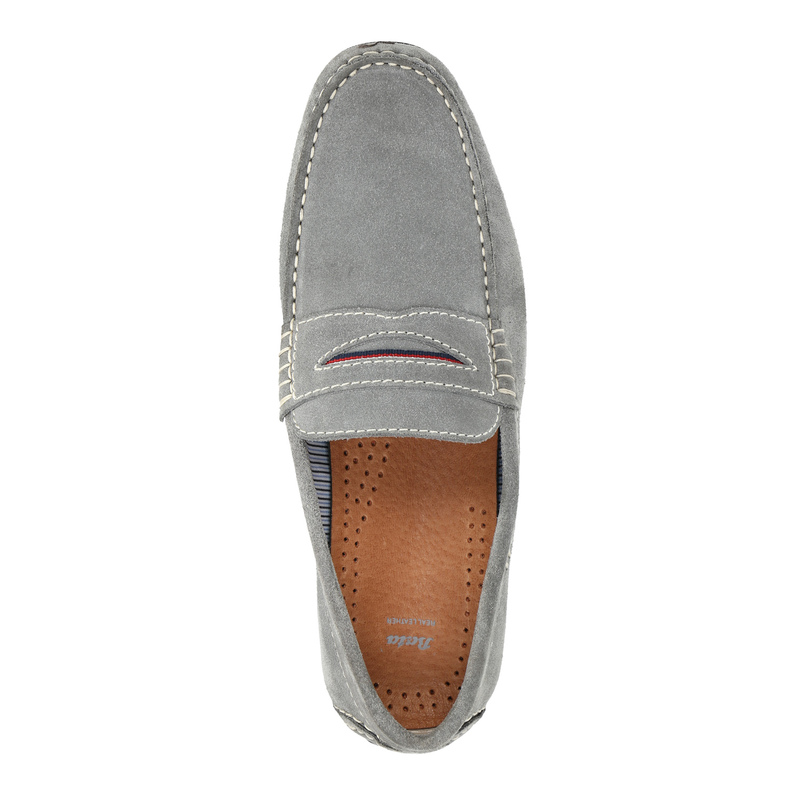 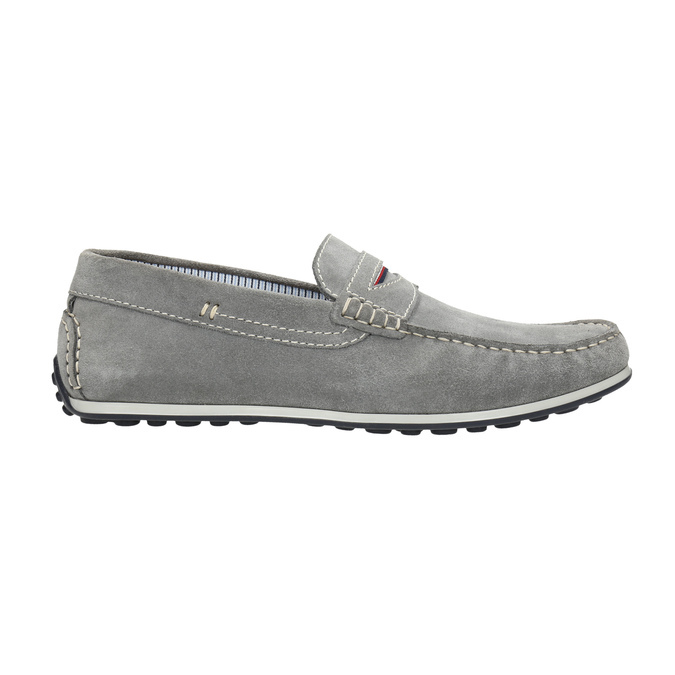 These men’s moccasins in the Driving Shoes style have rubber burls on the sole, which are slightly extended as far as the heel. 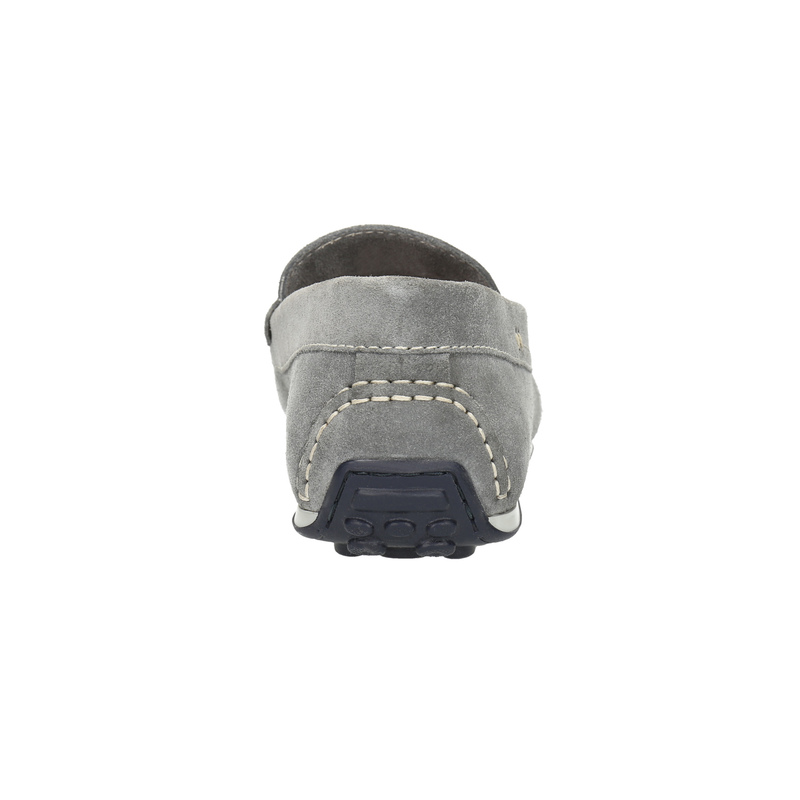 The brushed leather upper features distinctive stitching and a buckle cut out of the leather at the instep. 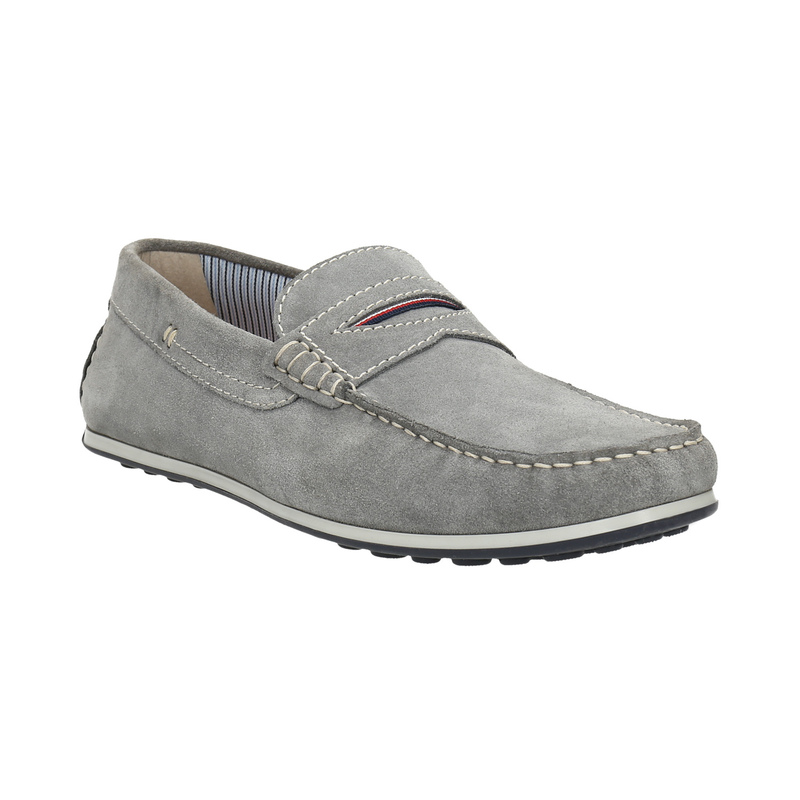 These have a leather insole and are worn without socks or with very low socks that can’t be seen. 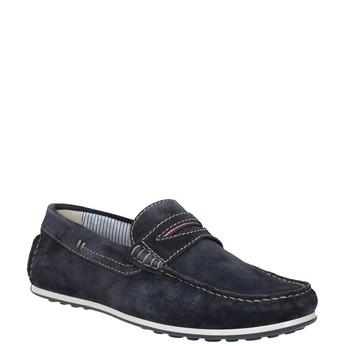 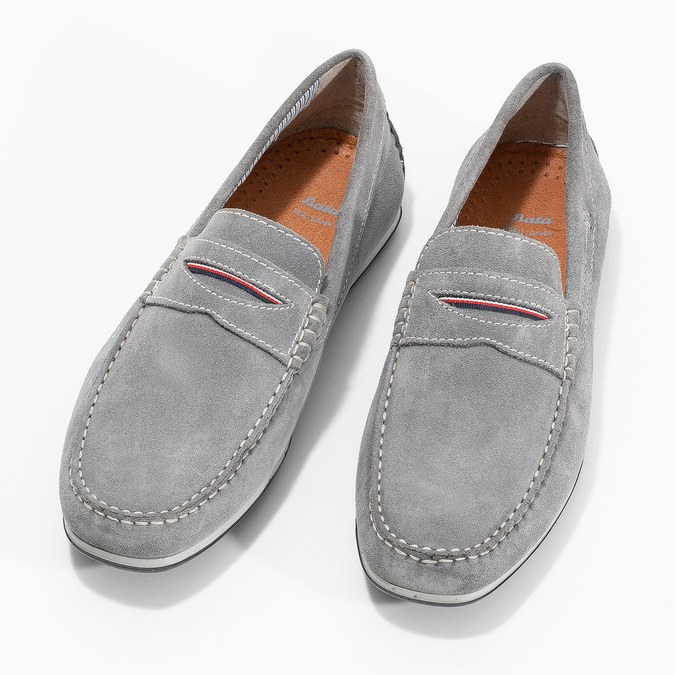 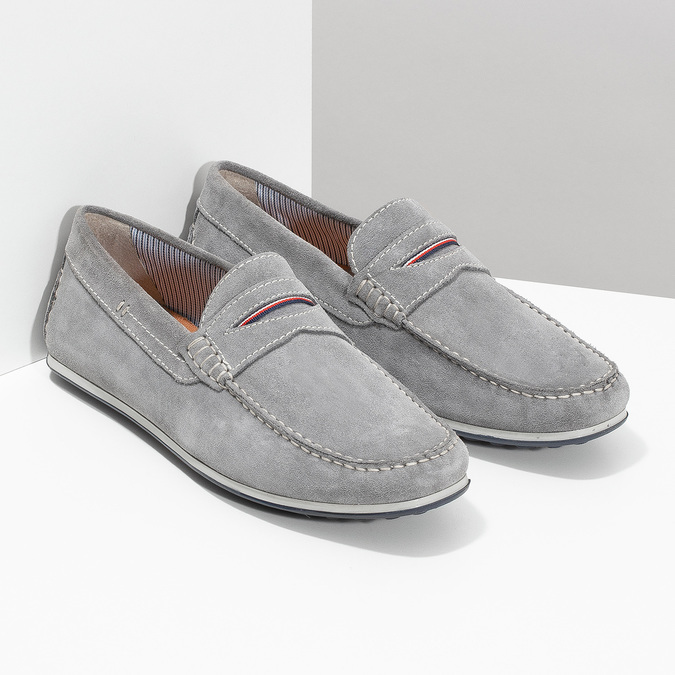 They’ll go really well with Chinos or shorts in one colour.